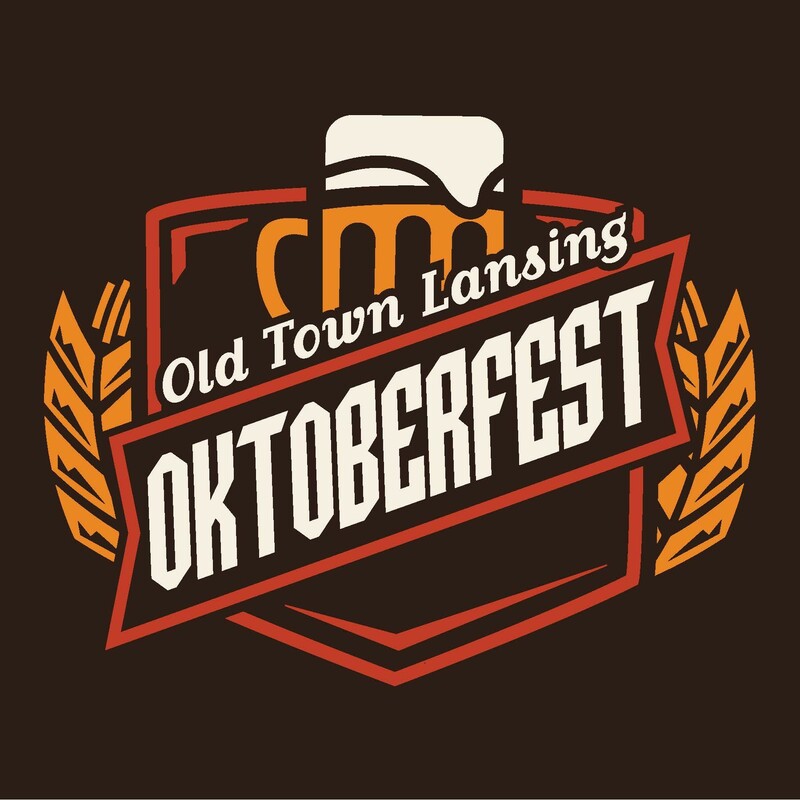 Willkommen to Lansing’s Old Town Oktoberfest 2017! Old Town Oktoberfest is two days of authentic German food, drink, and live entertainment in Lansing’s Old Town district. September 29th and 30th, 2017! Halt deine Lederhosen fest – Lansing’s Old Town Oktoberfest is just around the corner! This annual celebration of everything German (and Old Town’s German heritage) is Mid-Michigan’s only Oktoberfest event. Consequently, the event attracts visitors from all around the Midwest. And why not? Who can resist the siren song of delicious German fare and music? Your ticket to this superb, end of summer celebration includes a 12 ounce, souvenir beer mug, and food/drink tickets. Cash, check and credit cards are accepted at the festival, so you don’t have to worry about hunting down an ATM mid festival. Old Town Oktoberfest is a 21 and over only event, so you know it will be a good time. Food will be provided by a variety of local vendors including Bauer’s Scullery, Good Truckin’, Grand Grillin’, and the MI Donut Company. World-renowned German-style beers, regional craft beers, and ciders will also be available to fill your 12oz souvenir mug and wash down all that great food. Posted in Lansing Michigan events | Comments Off on Willkommen to Lansing’s Old Town Oktoberfest 2017!